International traveling exhibitions are an exercise in precise logistics that require the expertise, experience and Customs relationships that few companies possess. U.S.Art works extensively with museums across the Globe to ensure a flawless outcome. We assign a team of experts to each exhibition and work closely with the organizing institution from the initial planning stages through all venue transits, to the final shipment of pieces back to their lenders. U.S.Art coordinates and is responsible for all scheduling and logistics throughout the length of the exhibition. We continually communicate with the organizing institution all venues involved, all appropriate governmental agencies and with our worldwide affiliate staff to ensure that every aspect of the project comes together seamlessly. Licensed as a U.S. Customers broker, U.S.Art provides fine art handling and shipping to any point on the globe. 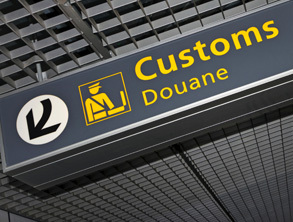 Our relationships with International Customs along with partner art handling organizations ensure the safe passage for your specialized shipments. TSA inspections do not have to happen on the tarmac or in an airport hanger. 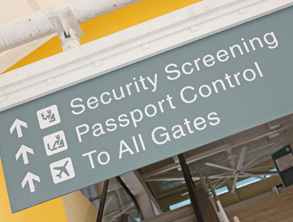 U.S.Art’s full service offices are TSA Certified Screening Facilities. Let our certified screeners inspect your artwork in our secured, climate controlled facility. 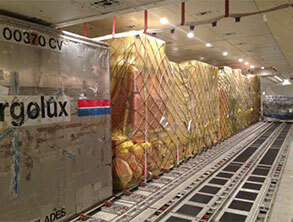 U.S.Art coordinates and is responsible for all scheduling and logistics throughout your shipment. 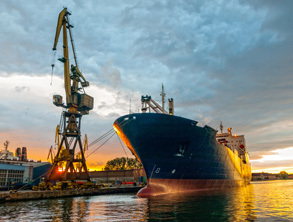 We continually communicate with you, any venues or organizing institutions, all appropriate governmental agencies and our worldwide affiliate staff to ensure that every aspect of your shipment comes together seamlessly.